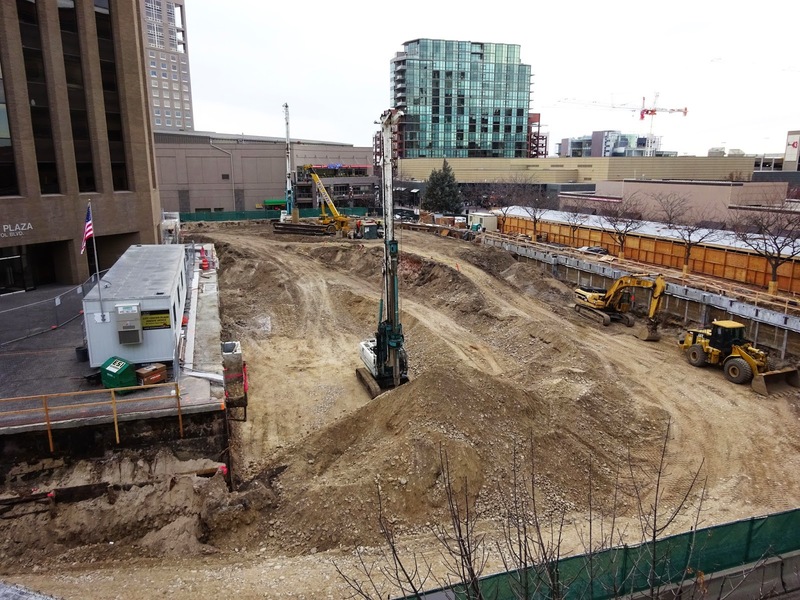 Part of The Grove is missing during this construction project: An underground transit mall. There's an underground mall, or series of malls, beneath downtown Toronto. I have to admit I haven't followed this project closely. But I miss The Grove.